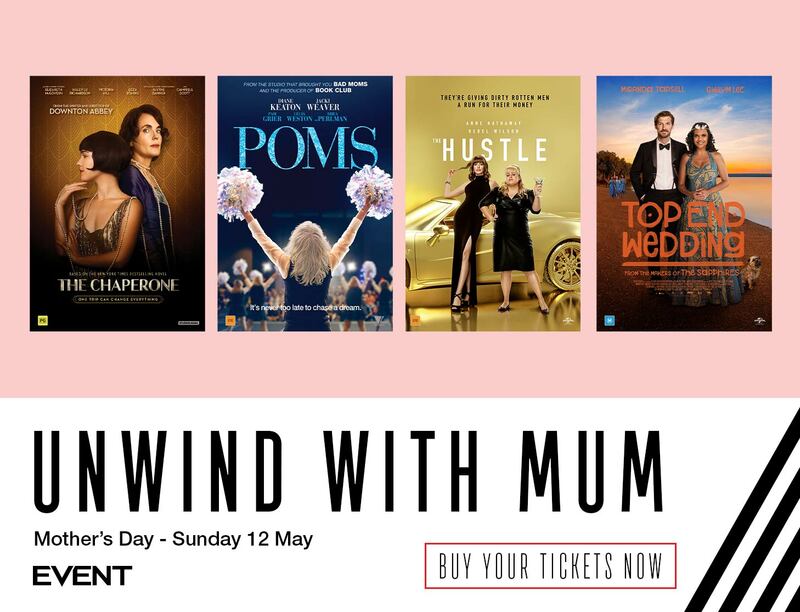 Celebrate Mum with the gift of movies! 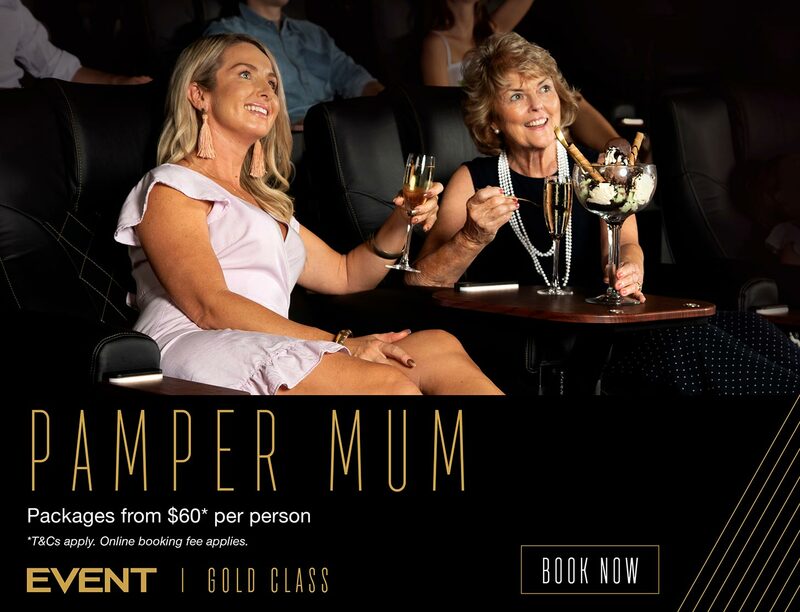 Mum deserves the absolute best and we have all the elements to make that happen on her special day. 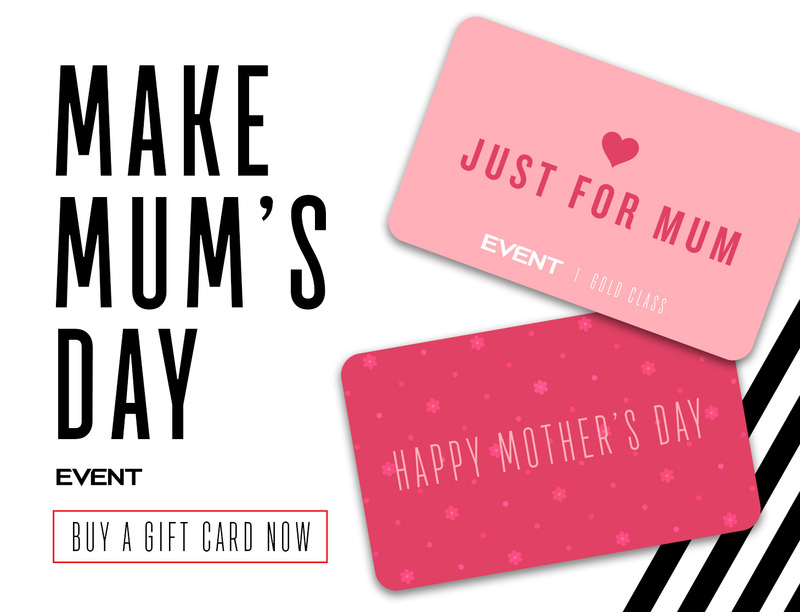 Check out our Gift Shop and spoil your Mum today!